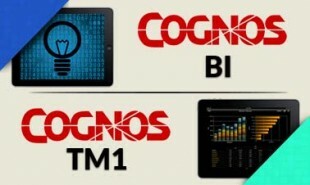 In this Cognos TM1 tutorial you will learn Cognos TM1 to get a head start in the business intelligence domain. As part of this Cognos TM1 tutorial you will understand various aspects of Cognos like installation and configuration, dimensions, loading data into TM1 cubes, Turbo Integrator, TM1 rules, Turbo Integrator scripting and more. 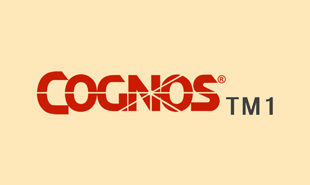 Learn Cognos TM1 from Intellipaat Cognos TM1 Certification training and fast-track your career. In this introduction to free IBM Cognos TM1 tutorial you will learn about Cognos TM1 function, syntax, TM1 worksheet functions, Cognos analysis and more. This includes free use cases and practical examples. Cognos TM1 Tutorial covers The Components of TM1, Dimensions and Cubes, Turbo Integrator(TI), Rules, Advanced Techniques for TI Scripting, Drill-through, Virtual and Lookup Cubes, Time Considerations, Data Presentation and Reporting. Get the Cognos TM1 certification training to master this incredible tool now. 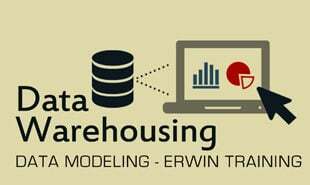 Analytics– Key business questions are answered in fraction of seconds using OLAP techniques. Collective intelligence– Equipped with collaboration and social networking that streamline the processes. Actionable insight– Lets business people to respond to the real-time situations. Become Cognos TM1 Certified in 22 hrs. 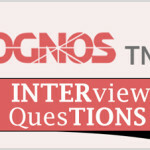 Read these top Cognos TM1 Interview Q’s now that helps you grab high-paying jobs! "0 Responses on Cognos TM1 Tutorial – Learn Cognos TM1 from Experts"
Sign Up or Login to view the Free Cognos TM1 Tutorial – Learn Cognos TM1 from Experts.